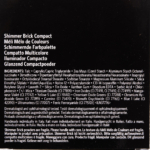 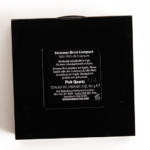 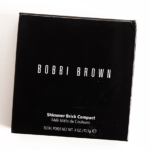 The original Shimmer Brick Compact. 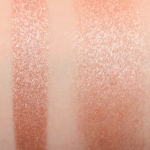 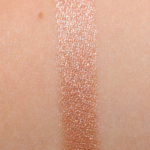 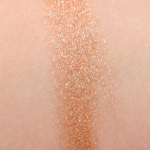 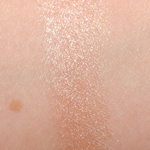 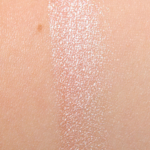 This shimmering, brush-on powder creates a deep, bronzy glow. 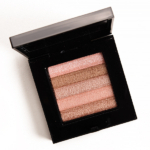 Works well with neutral and deep blush shades. 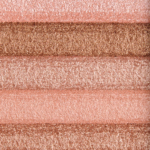 To apply: Sweep the Face Blender Brush through all five shades and dust lightly on cheekbones after blush. 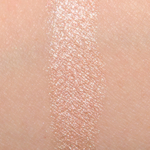 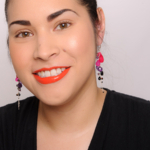 Focus on applying shimmer on the top of cheekbones. 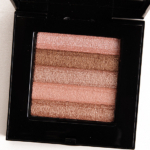 To add a highlight to eyes, apply the lightest shade in the compact just under browbone with fingertips or the Eye Smudge Brush.